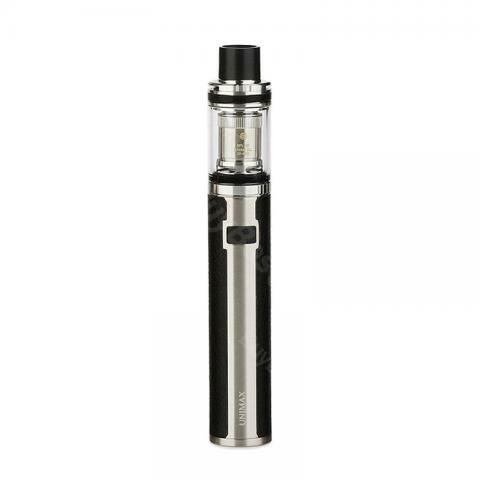 Features TFTA-Tank with whole detachable structure and UNIMAX battery with long-lasting power, which will make it easy for you to operate. 2ml capacity and BFL/BFXL series atomizer coil will bring you excellent pure flavor. Here comes the Joyetech UNIMAX 22 Kit. Features wide open structure and new BFL series coil heads, which will make it easy for you to operate and bring you excellent pure flavor. the new vape kit built-in 2200mah bettery,can hold 2ml e juice,the unimax 22 tank all parts detachable, adopts leak-resist cup design, features airflow control and top e-liquid filling. Believe it will give you amazing vaping experience! Joyetech UNIMAX 22 Starter Kit really good and is made with good quality. Cannot say anything bad about the product. Top Produkt - sehr gut verarbeitet. Liquids sind sehr hochwertig. Ich kann die Joyetech nur epmfehlen.